At this years EB Expo in Sydney, the Warner Bros Games pavilion was chockablock with goodies and punters lapping it up. 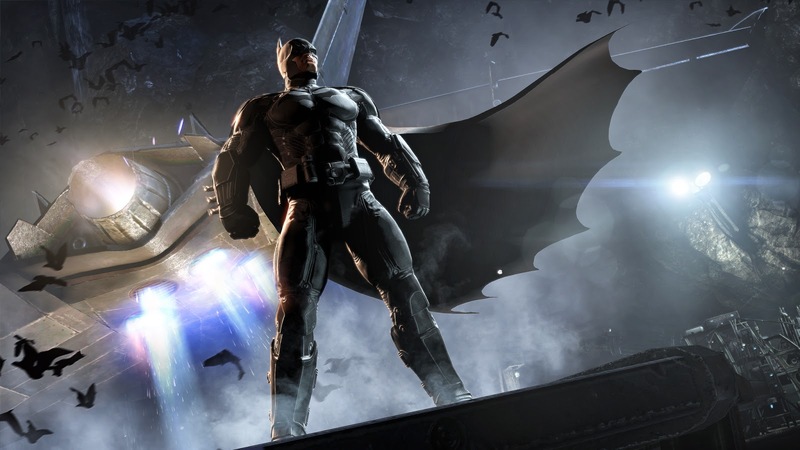 From the terrifying Dying Light and post-apocalyptic Mad Max to the delightful and family friendly Lego Marvel Superheroes and Scribblenauts Unlimited, WB has something for everyone ESPECIALLY if you're a Batman fan. 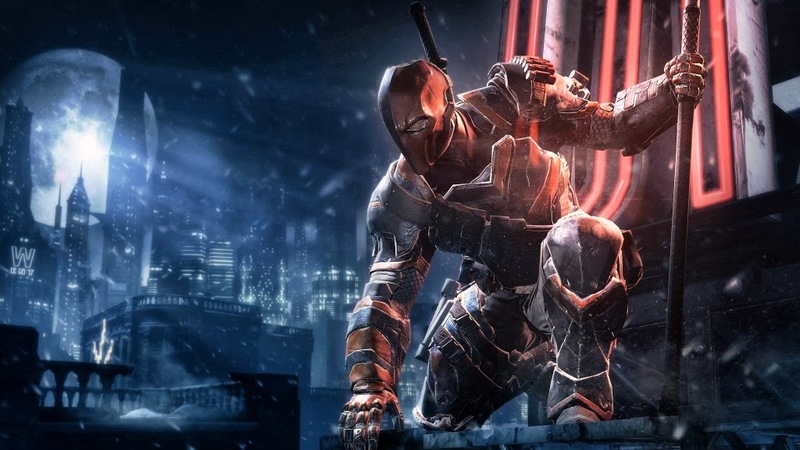 With the imminent launch of WB Games Batman: Arkham Origins, we had the chance to chat with WB Games Creative Director, Eric Holmes. A big thanks go to the fine folks at WB Games for organising the interview. Ryan: Batman is such an iconic character, is it daunting at all to work on a project like this? Do you continually worry that you could be on the receiving end of fan backlash? Eric: Not really, no. I don't think you can worry about fan backlash otherwise you'll play it safe and end up with something generic or something that's been done before. We really just want to tell a story that's very important to Batman so a story that'll be important to fans. So I think people will get worked up over it to some degree because it's early in Batman's career where Bruce Wayne is still becoming Batman, figuring out what that means to him and what sort of weight he'll have to carry with him. I think for fans, this will be something that feels very satisfying to them. The analogy I use - I've used it so many times before so if you've read this elsewhere, I'm really sorry - it should feel like the pieces of a jigsaw puzzle that aren't in the right place. Through the game you snap those pieces into place. 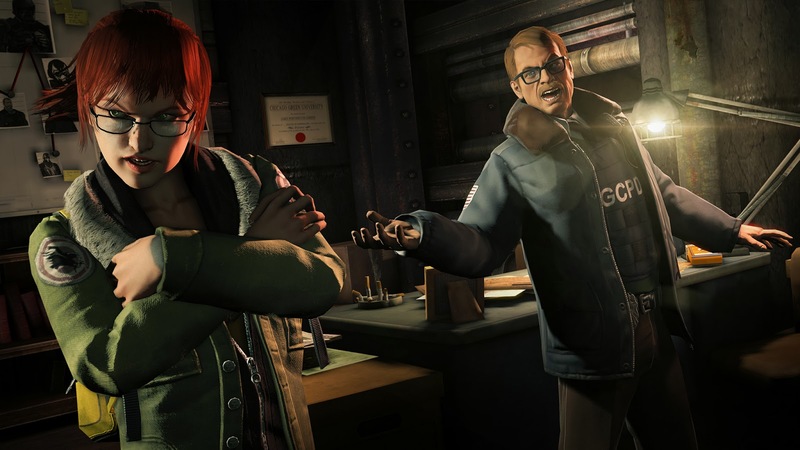 At the beginning of the game Commissioner Gordon, or Captain Gordon as he is then, is someone who will become a great friend to Batman but at this time, he isn't the Commissioner and he isn't a friend of Batman. He's actively hunting him just like in Year One. 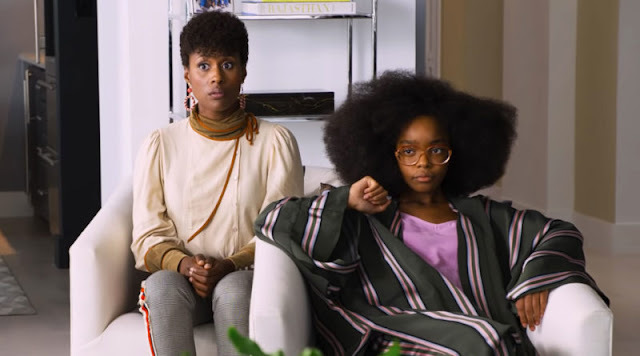 So this game will show a whole lot of different characters at different stages of their development but it will show pivotal moments in relationships which will define who they are and who they become. In a way, you're clicking those puzzle pieces into place, changing the world to become more familiar, earning those relationships and so I think that it'll be very gratifying for fans to be able to live those moments. I've been a big fan of the Arkham games for the very beginning and it really seems as though one thing shines through and it's that they've focused on story first. Not necessarily placing gameplay in the backseat because the gameplay is awesome as well, but the stories have always been incredibly strong. Was that a key point this time? I can't really speak for Asylum and City because I wasn't on those ones, they were Rocksteady and this one is a Warner Bros Game Montreal production. But in playing the first two games, I had a feeling that there was a really good marriage between the two. It felt as though the story would take a turn to give you a new gadget or ability so they were really strong examples of having the two elements work together. I can't really make such easy judgments about my own work so I'll have to leave that up to you guys to make that decision. I think people will definitely feel as though this title is a little different, there's no way that we would want to copy what other people have done. I don't think that would be a good way to approach a project, to mimic another game wouldn't be fair to them or to us. We tried to learn from what Rocksteady have done and have just tried to tell a great Batman story which introduces new gadgets and features at moments of the story that feel natural. Just from watching among the crowd at the WB pavilion there was a great cross section of Bat-fans and general gaming fans. Is there a focus to ensure that you deliver a game that strikes a balance between the two so that you're not delivering to one or the other? W just want the game to be really accessible. I remember a Stan Lee quote where he said "every comic book is someone's first comic book". That was an editorial edict that he put in during his time at Marvel so that if someone picked up issue 75 of a book they wouldn't feel totally lost. They wanted people to feel as though everything was established in each issue so it's not like tuning in halfway through a TV series and being totally lost. I think that we've tried to strike that balance even though we benefit greatly from Bataman being so well known. People understand the character and the fantasy of Batman but even if they didn't, I think they could still pick this up and play a great game. That's something that goes all the way back to Asylum. I feel as though when Rocksteady made that game, it didn't have to be a Batman game. It would have been a great game no matter who the character was. 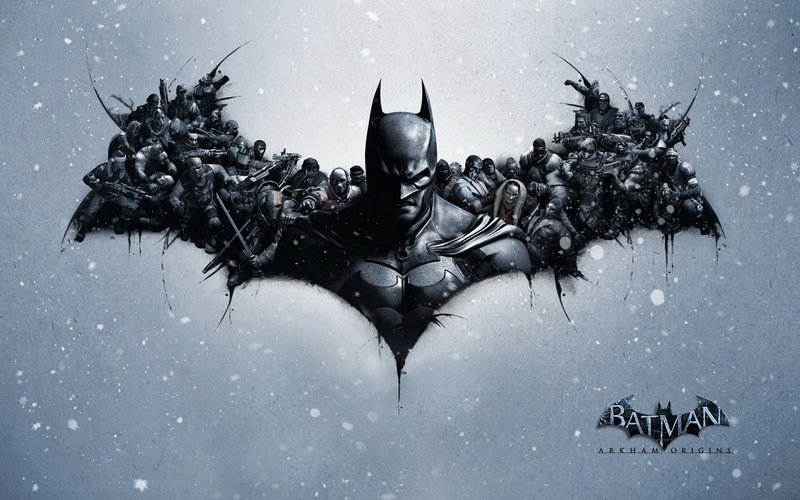 It just so happened to be a Batman game so you get this double whammy of WOW it's the game that I've been waiting for! Making sure that the gameplay and the property is approachable. People know a subset of the characters like, 99% of people know the Joker, 80% of people know Two-Face and so on. 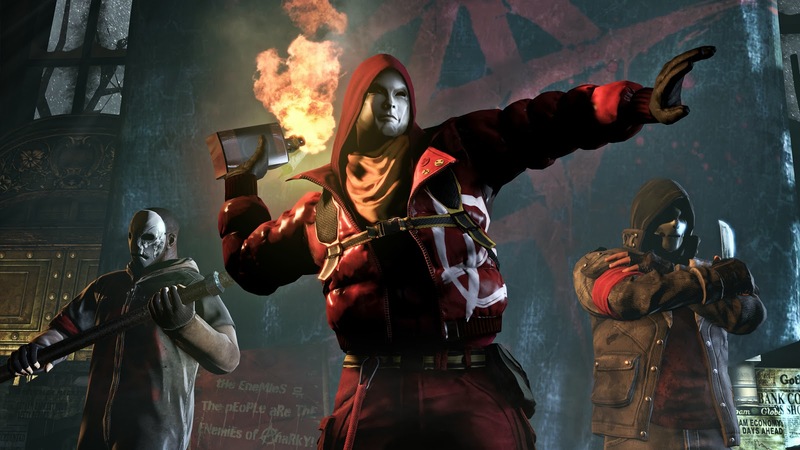 People don't necessarily know characters like Anarky may not have a high profile but to me his an important character and so in order to introduce a new character, we need to make those characters seem legitimate and real. We can't just rely on the fact that someone has read a book or watched a movie so I think that we've done a good job in establishing their place in the world. I'm looking forward to seeing how people react to characters like Anarky, he's one of my favourites. Okay, so we have Anarky. Are there any other characters that we haven't seen in the trailers that you can let us know about? Only if you can let us know about it. I wouldn't want you to get the sack. *laughs* I actually can't mention anyone. We have a very tightly controlled list of characters that we can and can't talk about. Sometimes there are leaks and rumours or misinformation which is always fun to watch. We watch all of the fan sites, social media and forums and it's fun to see people guessing. They're just so passionate! We really want to leave some characters unannounced so that you see them for the first time in the game. Can I reveal anything? No, sorry. Nice try! Okay, last question. Maybe I'll get you with this one. Is there anyone that you've heard rumoured to be in the game that you can definitively deny? That's one I haven't been asked before. A while ago it was pinging around on Twitter that Prometheus would be in the game. Two brothers had tweeted me to ask me. I can tell you for certain that Prometheus will not be in this game. So if I can't get you a positive, I'll give you a negative. I'll take it! Investigative journalism at its finest here, folks! Thanks so much for talking to us. 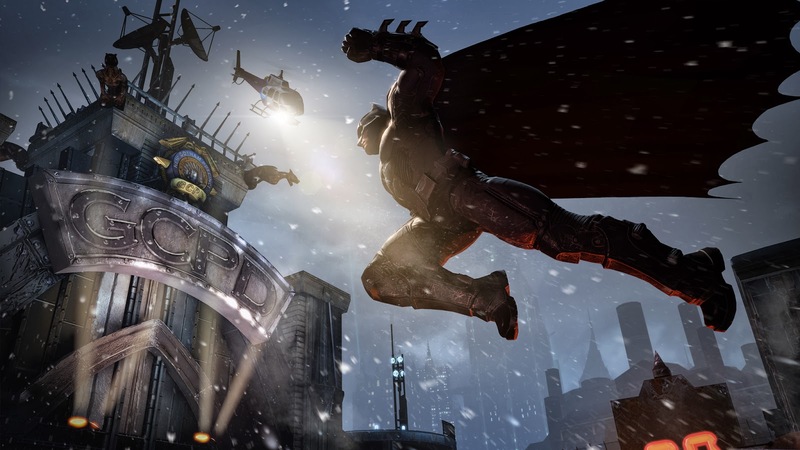 Batman: Arkham Origins is available on PS3, Xbox 360 and PC on October 25th.